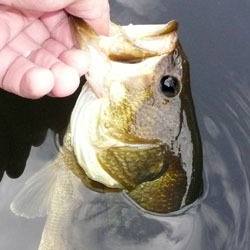 West Point Lake is a first-rate fishery known for producing trophy largemouth, spotted and hybrid striped bass. 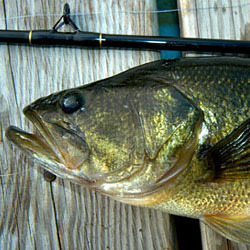 Largemouth average nearly three lbs., and West Point Lake is considered to be one of the best catfish lakes. Each detailed map provides depth, contours, structure, boat ramps, and updated fishing information. 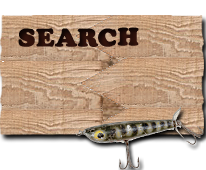 West Point Lake fishing maps also include lake info such as gamefish abundance, forage base, water clarity, weedline depth, bottom composition, complete latitude/longitude grid lines and dozens of GPS waypoints & coordinates.